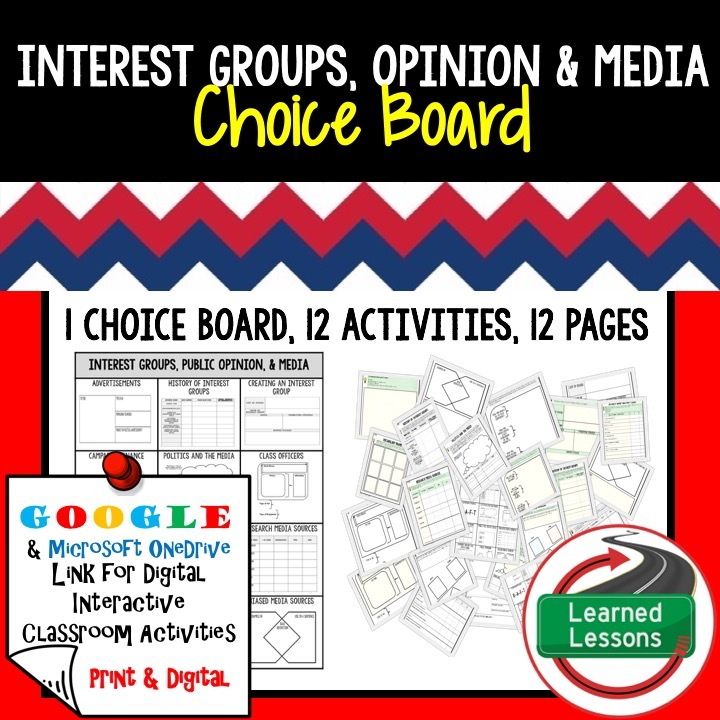 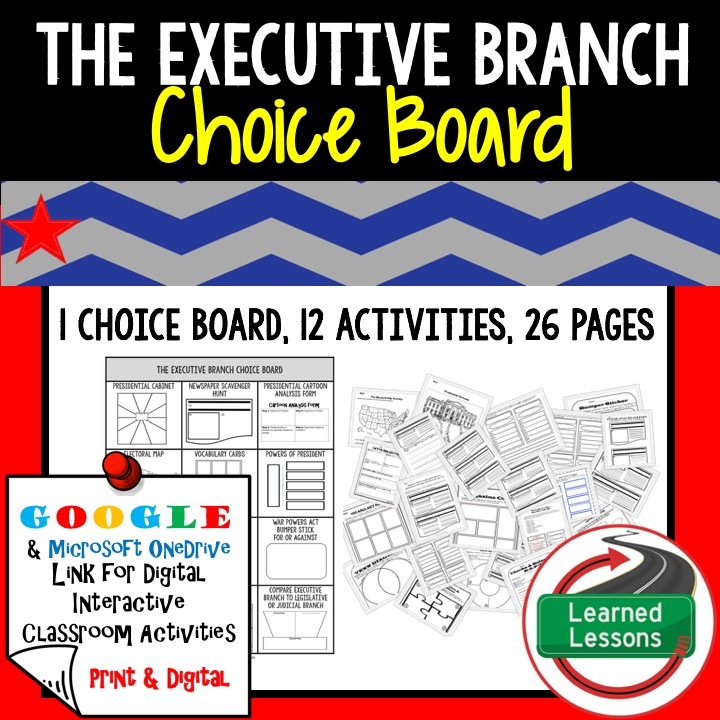 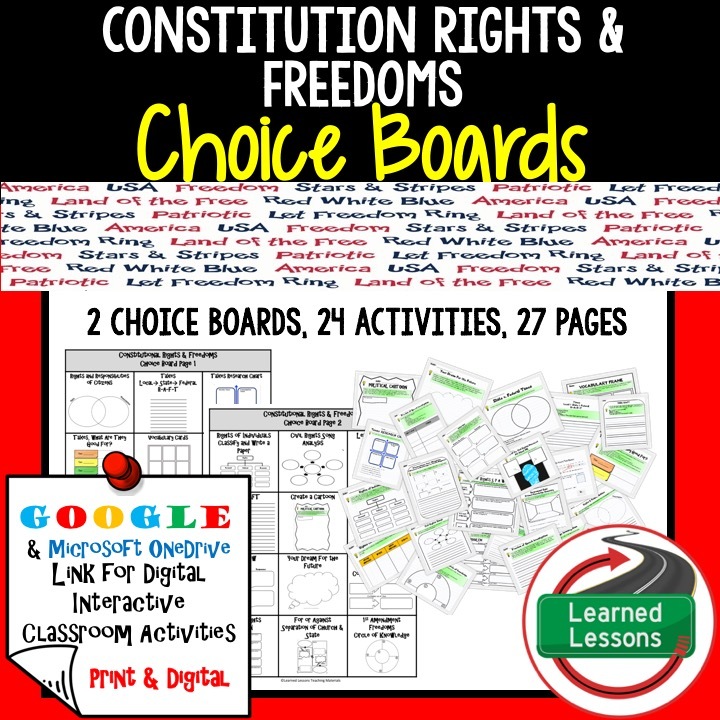 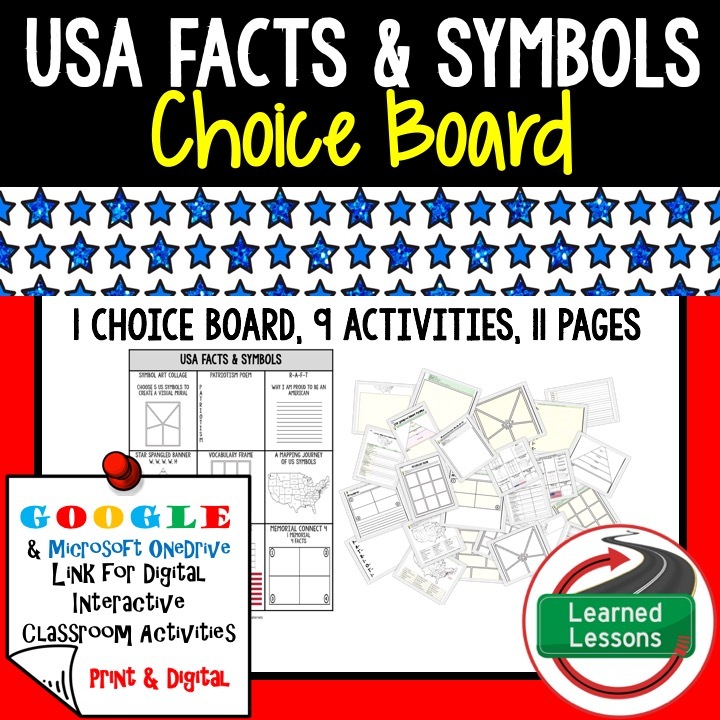 Civics Digital Classroom Choice Boards GO GOOGLE! 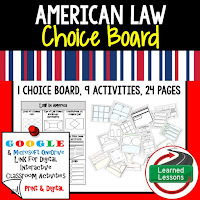 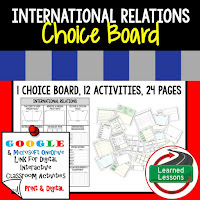 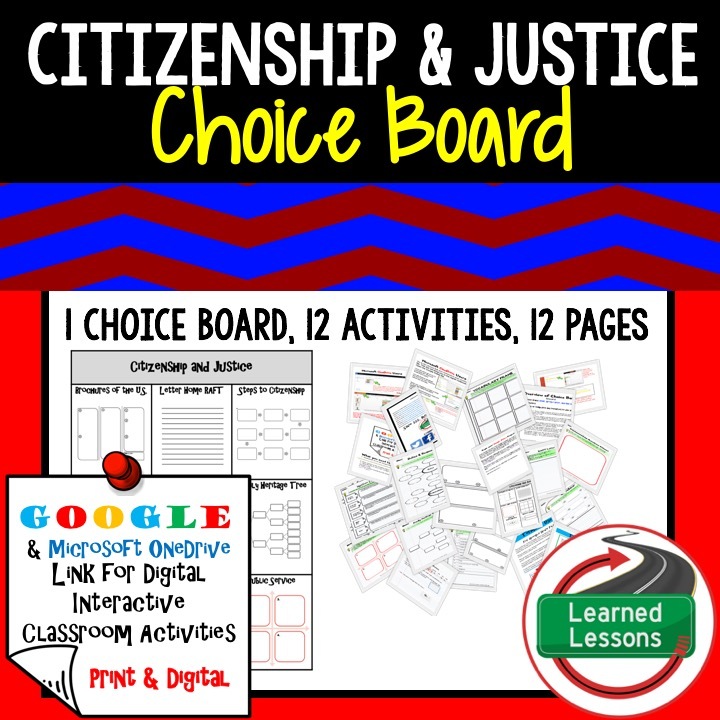 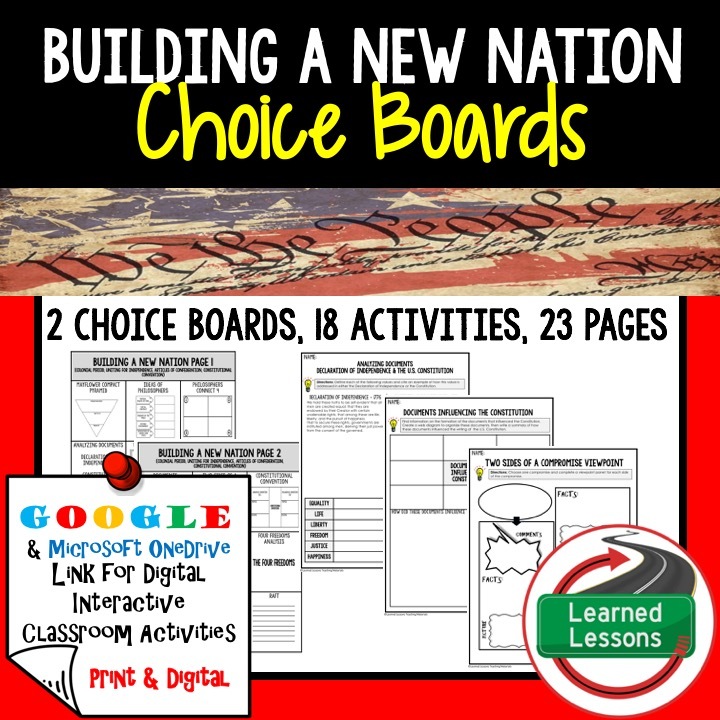 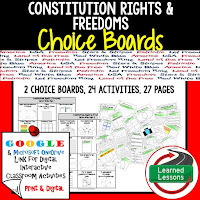 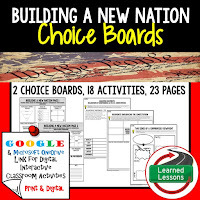 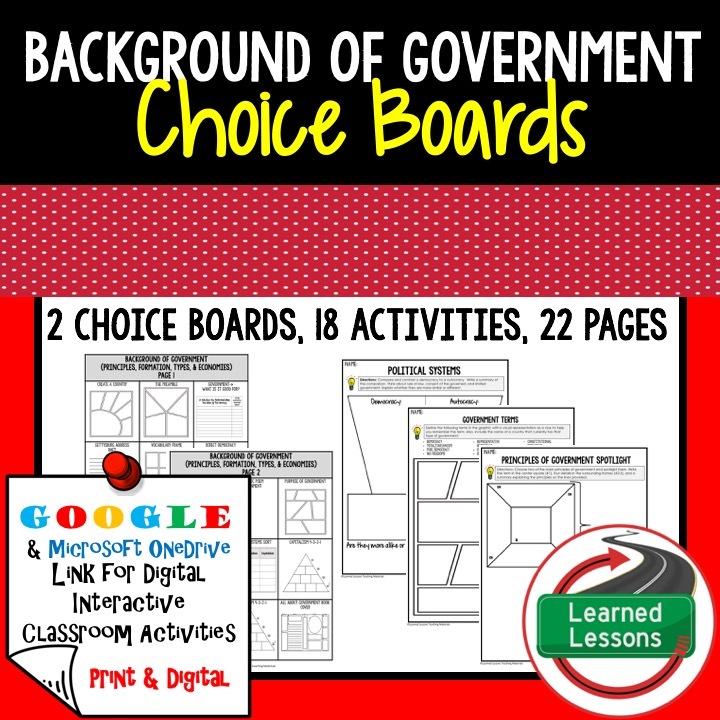 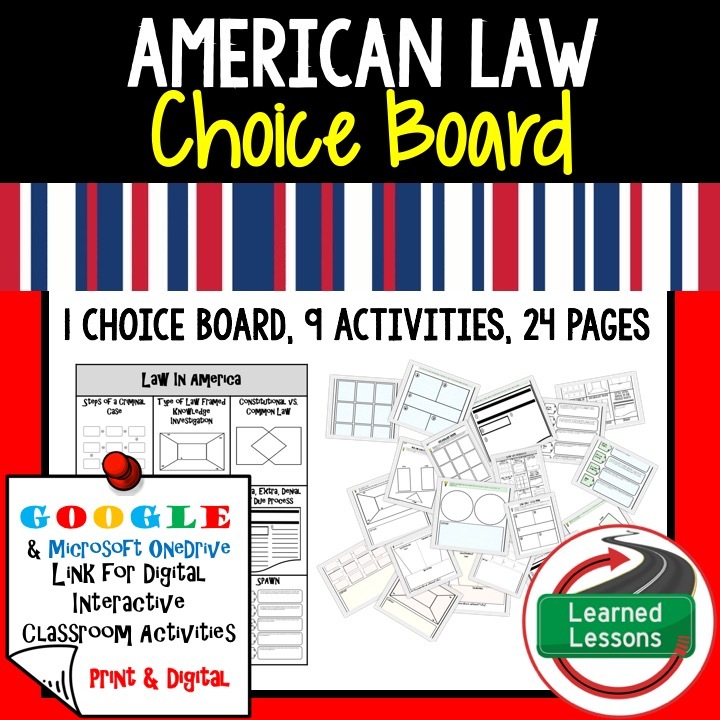 Are you looking for a way to go paperless or at least give students a paperless homework option, well these Civics and Government Choice Boards will allow you to do just that! Each set included tons of activities in both a paper and Google options.